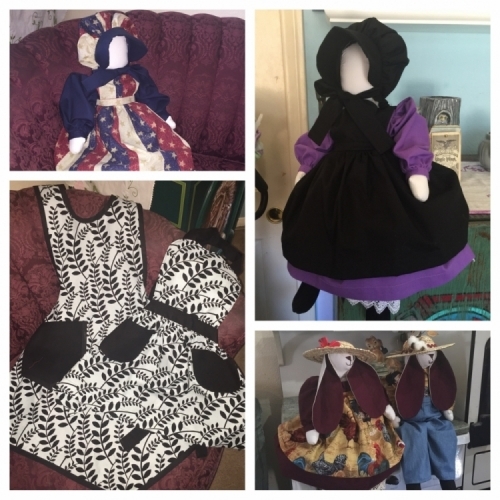 Each Saturday in the month of October, Amy's Farm Pumpkin Patch will be featuring these beautiful handcrafted designs by Nana Yoder's Heirlooms and Treasures. Stop by our farm to purchase an adorable apron set, or traditional Amish doll, or even special-order your own unique design request. We hope to see you soon!